Gumleaf Essentials Artisan Candles are hand-crafted from natural & renewable soy bean and coconut waxes with 100% cotton lead-free wicks. Scented only with the purest natural essential oils to create a warm ambience in any room of your home. Our diverse and synergistic blends utilise carefully selected essences working in harmony to promote physical and emotional wellbeing. 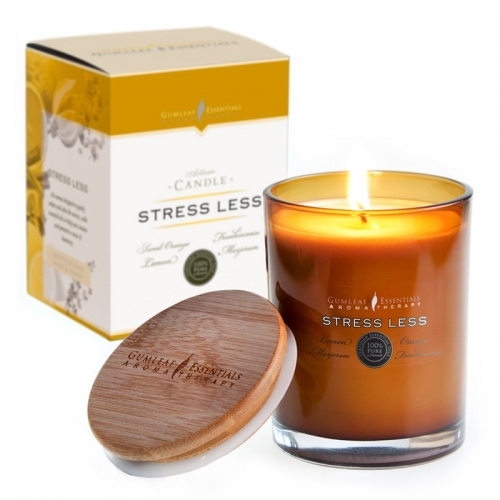 Each candle is supplied with an engraved bamboo lid and packaged in a luxurious box.